Highly aromatic scent and spicy flavor. Makes a great addition to Mexican dishes. 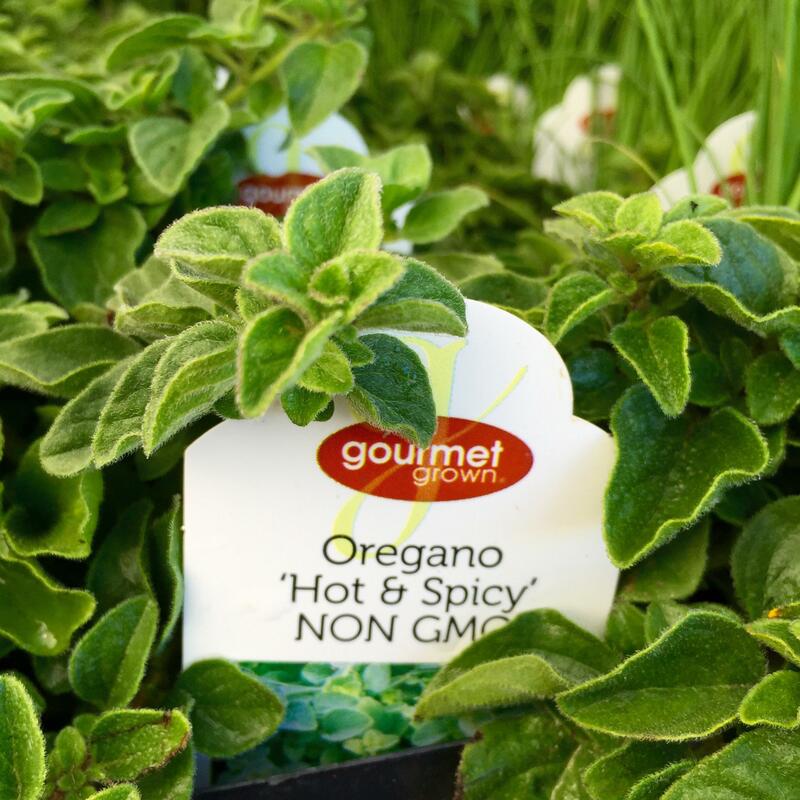 Can substitute for common oregano, but reduce the amount by half.